The world’s most successful CBRNe event series is heading back to Vietnam for the 11th edition of NCT Asia! Taking place at the Hanoi Sheraton Hotel from 9-11 October 2018, NCT Asia will be organized in collaboration with the Vietnamese People’s Army Military Medical Department and with the support of the Vietnamese Agency for Radiation and Nuclear Safety (VARANS) and the Vietnam National Mine Action Center (VNMAC). Vietnam is one of the most developed countries in the South East Asian region when it comes to CBRNe. With nuclear power plants bordering the country and the IED threat in neighbouring countries such as Indonesia and Thailand, Vietnam is continuously developing its CBRNe, C-IED and demining capabilities. Following attacks using chemical agents in neighbouring Malaysia last year, the Vietnamese are investing heavily in preparation for CBRNe incidents.Vietnam itself has made many strides in overcoming a long history of landmine and explosive remnants of war (EWR) contamination, and can provide key insights from lessons learned in CBRNe defense and response. 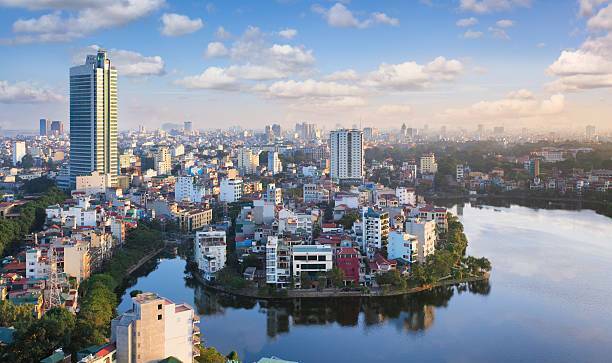 There is no better place to be in the Asia region than Vietnam! NCT Asia 2018 will feature two days of parallel conference and workshop streams and will also host an exhibition tour of leading CBRNe industries. The conference and workshops will cover a wide-range of topics in the field of CBRN, C-IED and EOD including: Countering the IED threat in the Asia region; UXO and landmine clearance in post-conflict zones; and CBRNe capability development in South East Asia. The collaboration with the Vietnamese People’s Army and the support of VNMAC and VARANS will bring together high-level decision-makers, experienced first-responders and industry leaders from all over the region! NCT Asia will be again the must-attend CBRNe event in Asia this year! 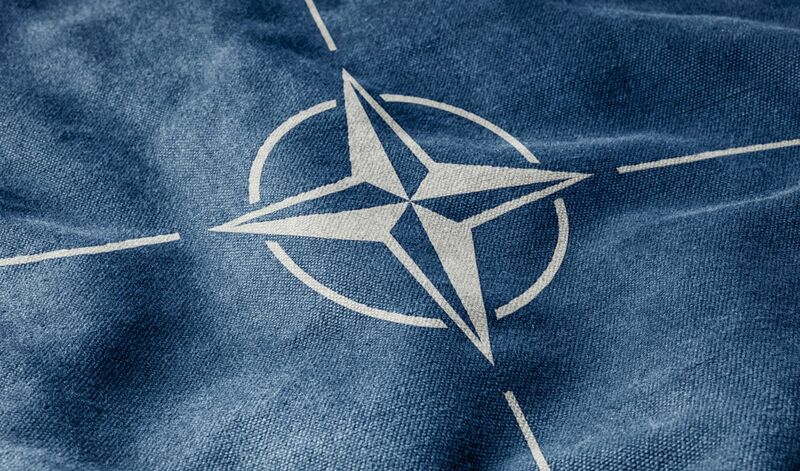 NATO EOD Demonstrations & Trials series is organized based on the Defence Against Terrorism Programme of Work (DAT POW) under the auspices of the NATO Emerging Security Challenges Division. 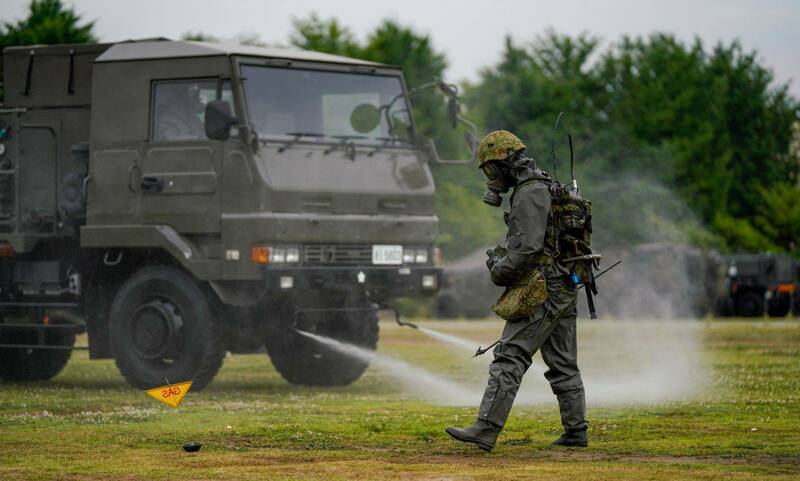 The main idea of the NATO EOD Demonstrations and Trials 2018 is "Multidisciplinary Approach to EOD", a challenge for EOD/IEDD experts, scientists, producers, industry and SMEs involved in the fight against terrorism. The event is held under the sponsorship of the NATO ESC (Emerging Security Challenging) Division and is organised by the NATO EOD Centre of Excellence with the close cooperation with the NATO C-IED Centre of Excellence, Spain and NATO MILENG Centre of Excellence, Germany. The main goal of the events is to accelerate the fielding of counter-measure technological solutions in order to better equip our armed forces and civilian response agencies based on current missions experience and new perspectives. Welcome to Asian Defense & Security (ADAS) 2018, the third Defense, Security and Crisis Management Exhibition and Conference in the Series to be held in Manila serving the Philippines and the wider Asia Pacific region. Following the very successful launch in 2014, the second edition in the Series, ADAS 2016 achieved even greater success, and grew by 42%, reaffirming its position as The Philippines’ Flagship Defense and Security Event. ADAS 2018 will again attract a significant number of international exhibitors from around the world to Manila in 2018. As Organizers we are delighted to be working closely with the Department of National Defense, the Armed Forces of the Philippines, the Philippine National Police, the Philippine Coast Guard (PCG) and the Office for Transportation Security to meet participating exhibitors in the Show in order to fully evaluate their ongoing requirements regarding their latest upgrades and future modernization plans.